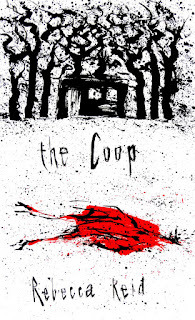 BleachHouseLibrary.ie: #IrishFictionFortnight - Day 7 - "The Coop" by Rebecca Reid (Thickets Wood Trilogy Book 1). Review. 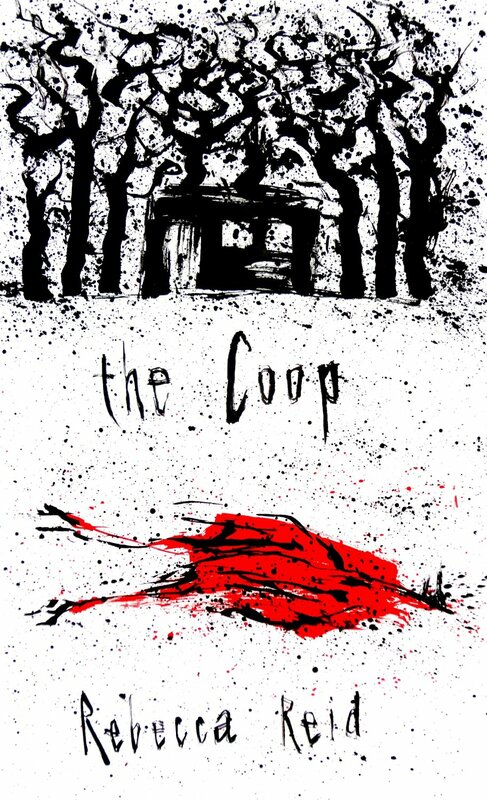 #IrishFictionFortnight - Day 7 - "The Coop" by Rebecca Reid (Thickets Wood Trilogy Book 1). Review. In preparation of reading "Thickets Wood" (Book 2 in the Tickets Wood Trilogy), I thought I would go back to the beginning and read the first installment of the trilogy, although, according to the author, it is not necessary. The cover of this title is amazing, very eye-catching and as it was great value on Kindle, it was a win,win situation! Thatchbury Village. A quiet (maybe mid-western) and rural village where the residents trust each other to leave money at the gate for eggs hatched that morning, monthly bake clubs are held in each others kitchens and children play in the nearby Thickets Wood without a care in the world. All that changes when local girl, Jodie, is shot by Matthew, a 20 year old man with a child's mental age and a miserable existence. Howard is one of the locals to discover the girl and that night haunts him. Lilly sees his pain but avoids discussion about the event, gathering wildflowers, baking and communing with nature instead. While Matthew says it was an accident, the village gossip mill kicks in and the boy hides from sight. Jodie, meanwhile, is traumatised and remains still and silent at her parents home. Just what happened that night? What is really going on over at the chicken coop where Matthew lives? A girl is cowering in fear on a cot in a room. Food is scarce, temperatures are either stifling or freezing and she has virtually no clothes to cover herself with. A dirty blanket is her safety crutch and she tried to ignore the comings and going of 'him'. Scabs heal on her body, only to be picked away, a bucket in the corner of the room is her toilet and some hidden pearls, from a broken bracelet, are they only link she has to her past. How long has she been there? What do they want from her? This psychological thriller will stretch you mind to its limits and draw you in to the darkness of Thickets Wood. 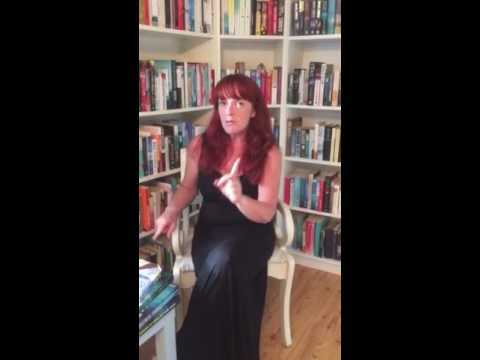 Multi-layered narrative, overlapping at times, it can become more than a little confusing. The opening chapters are dragged out and the rural bliss of Howard and Lilly can become jarring. However, the mind-challenging paragraphs involving the girl in the room draw you back in. Regularly. Who is she? Who is keeping her prisoner? How did she get there? All questions that keep replaying in your head as you read of her isolation and despair. The village of Thatchbury is not given a location, or even a time frame, leaving it up to the reader to decide. I personally went for mid-western US, sometime in the 1970s, but I could be way out. NO mention of technology or fashion, music or radio, so it could be any town, in any generation. The houses may be acres apart, but like most isolated communities, there is a feeling of claustrophobia. I tip my hat to the author for her writing style and her ability to bring a character to life. Unfortunately, the ending was a disappointment, leaving the reader with a high load of unanswered questions and the feeling that they have been cheated. I would doubt that these answers will appear in the second installment of the Thickets Wood Trilogy, but I will definitely be jumping into it anyway. I liked the village life, the darkness and the mind-bending style. I just hope the ending is more solid in book 2.